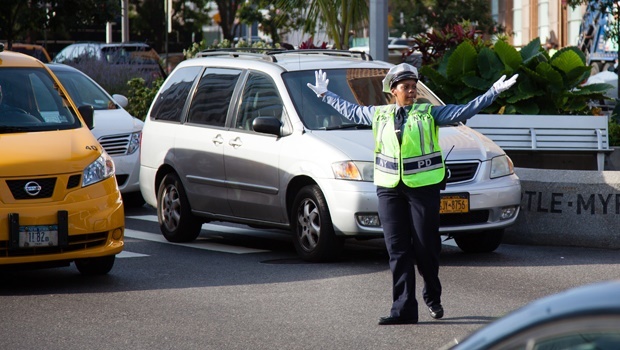 A dancing traffic cop brought smiles to the faces of commuters with their enthusiastic moves. If you were driving past the corner of Witkoppen and Cedar Road in Sandton over the weekend, chances are you got to see this wonderfully upbeat traffic officer directing traffic while jolling like nobody’s business. A video of the yet unnamed traffic cop was posted to Facebook by Murray Kernick with the caption “Directing traffic South African style! Classic” and has received over 880 000 views and 19 900 shares at time of publishing.